Mid-Nebraska Community Foundation helps donors achieve their charitable goals. 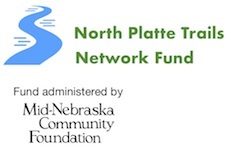 You can give online to any fund at Mid-Nebraska Community Foundation using a credit card. Or you can give by check if you prefer. 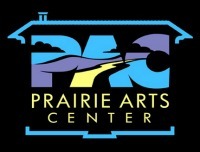 If you are interested in setting up a new charitable or scholarship fund, please contact our office at 308-534-3315. To make a donation by check, please mail or drop it off at our office. In memo field of your check please include the Fund you want to help and we will allocate your donation to that Fund. 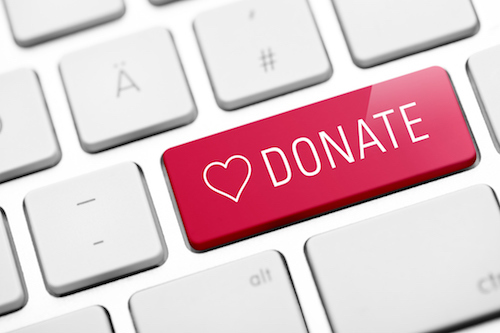 Donations are tax deductible as charitable contributions to the fullest extent allowed by law. If yes, please list the name(s) of deceased in the special instructions below. If this is a memorial gift please include the years of birth and death. The name(s) of the deceased will be listed in the Community Foundation's Book of Memory.